Art & Frame of Sarasota: You're Invited! Announcing! The Grand Opening of the Art & Frame of Sarasota-Annex at the Englewood Art Center! 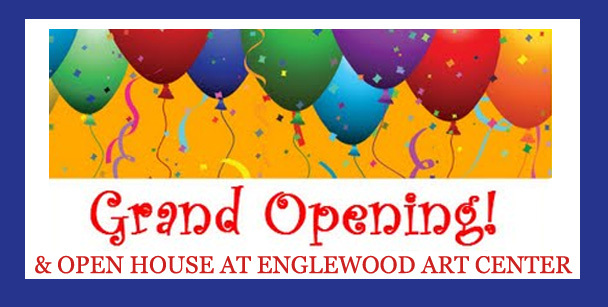 Join us at Englewood Art Center's Open House from 11-4pm for a day of learning and fun! Don't forget to check out the Art & Frame of Sarasota-Annex located inside the Englewood Art Center! Do Art Activites--fun for all ages! Where: The Art & Frame of Sarasota-Annex located at the Englewood Art Center!